When Donald Trump was elected President with a protectionist agenda, there were storm clouds on Canada’s trade horizon. Now, those storm clouds have opened wide – NAFTA is under siege and trade with our biggest partner is threatened by escalating rounds of tariffs. What happens if NAFTA is scuttled? Can Canada possibly diversify trade enough to cover the losses incurred by NAFTA’s demise? What about the energy sector? 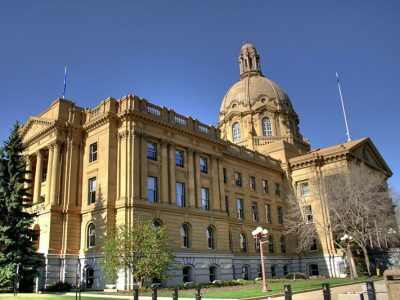 What are the implications of the trade war here in Alberta? Or are we overreacting to a situation where markets will adapt to new trade policy? 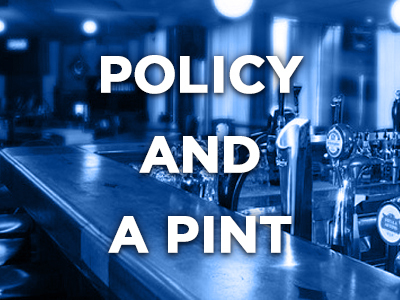 Find out on Tuesday, August 21st when a panel of experts will gather at our informal monthly Policy and a Pint series. This event is perfect for those who like to lift an elbow, while learning. 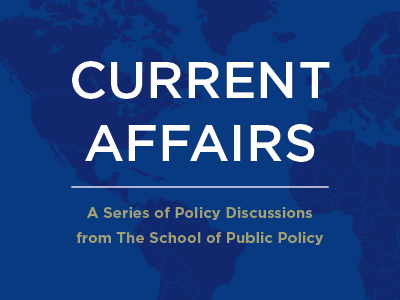 Panel, Q&A, Discussion: 5:00 – 6:00 p.m.
Stay later to continue the conversation. Full menu available. 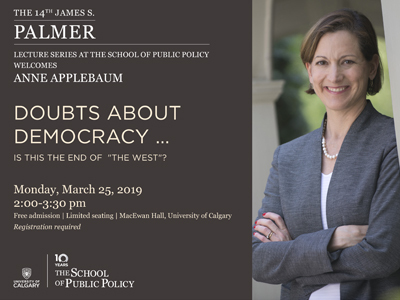 There is no charge to attend, but seats are limited so please register early.